Moore, I. S. (2016). 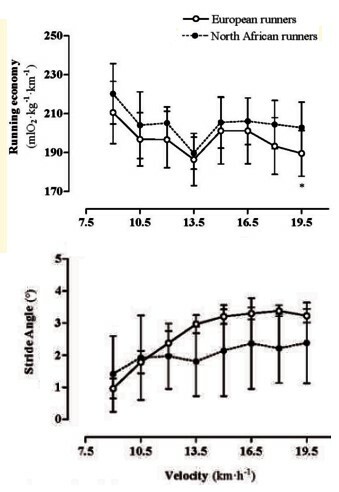 Is there an economical running technique? 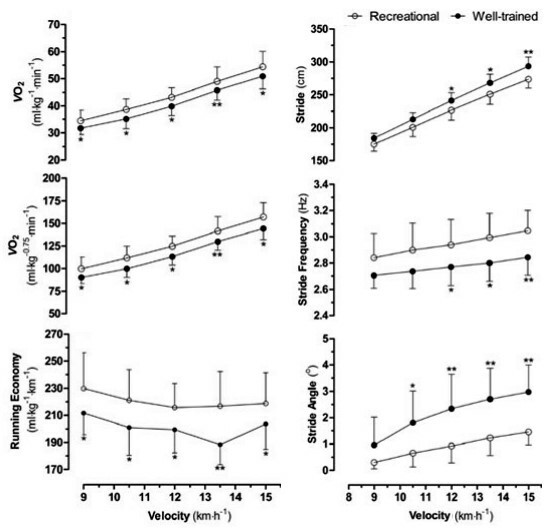 a review of modifiable biomechanical factors affecting running economy. Sport Medicine, 46, 793-807. Santos-Concejero, J., Granados, C., Irazusta, J., Bidaurrazaga-Letona, I., Zabala-Lili, J., Tam, N., & Gil, S. M. (2013). 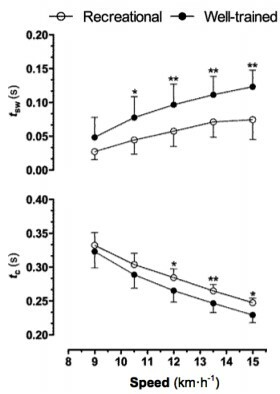 Differences in ground contact time explain the less efficient running economy in north african runners. 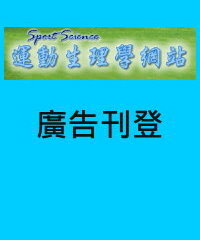 Biology of Sport. 30(3), 181-187. Santos-Concejero, J., Tam, N., Granados, C., Irazusta, J., Bidaurrazaga-Letona, I., Zabala-Lili, J., & Gil, S. M. (2014a). 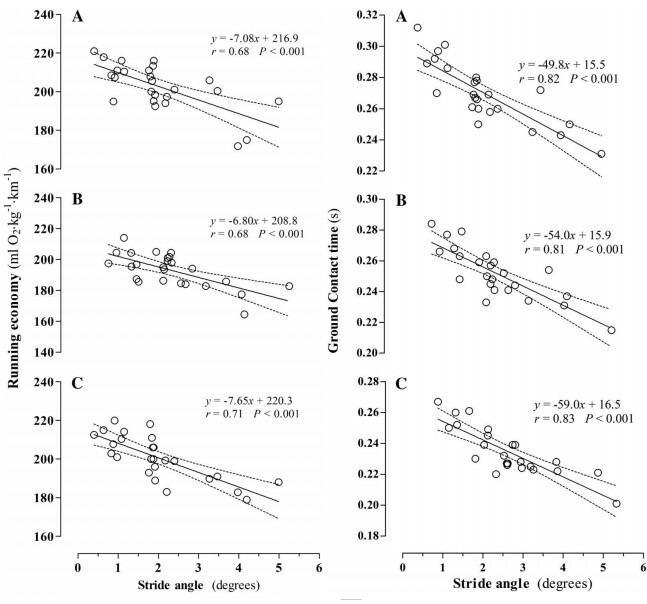 Stride angle as a novel indicator of running economy in well-trained runners. 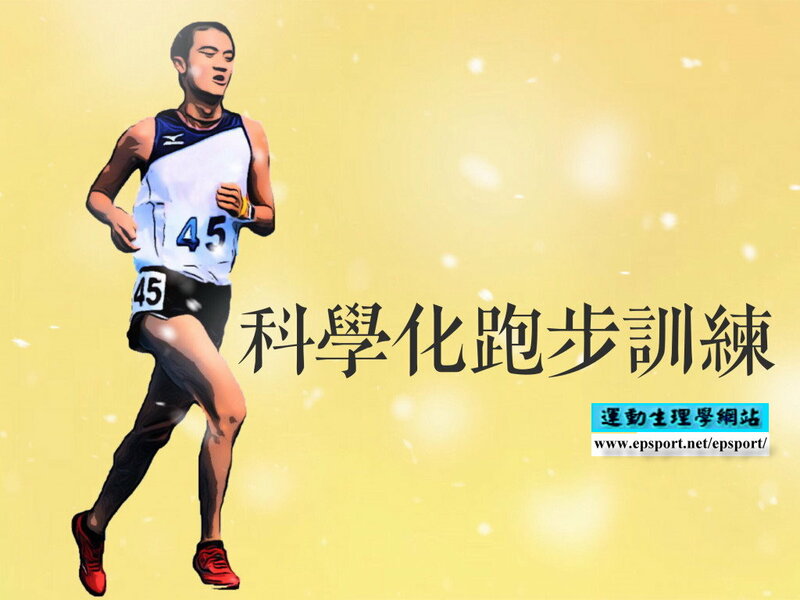 Journal of Strength and Conditoning Research. 28(7), 1889-1895. Santos-Concejero, J., Tam, N., Granados, C., Irazusta, J., Bidaurrazaga-Letona, I., Zabala-Lili, J., & Gil, S. M. (2014b). 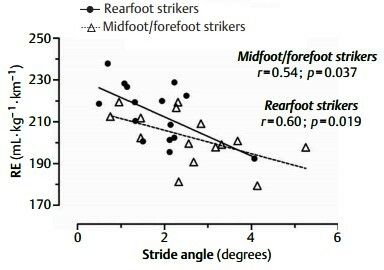 Interaction effects of stride angle and strike pattern on running economy. 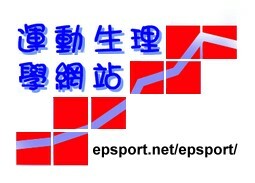 International Journal of Sport Medicine. 35(13), 1118-1123. Santos-Concejero, J., Granados, C., Irazusta, J., Bidaurrazaga-Letona, I., Zabala-Lili, J., Tam, N., & Gil, S. M. (2014c). 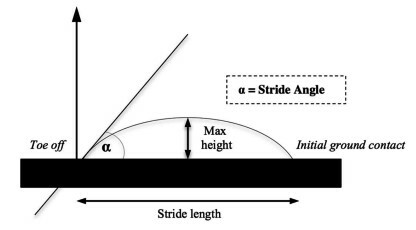 Influence of the biomechanical variables of the gait cycle in running economy. RICYDE. Revista internacional de ciencias del deporte. 36(10), 96-108.